Ignacio Berroa, world-renowned Latin percussionist, joins SRJO to lead the band in a concert of the music of Cuba along with standards of the New York big band world. 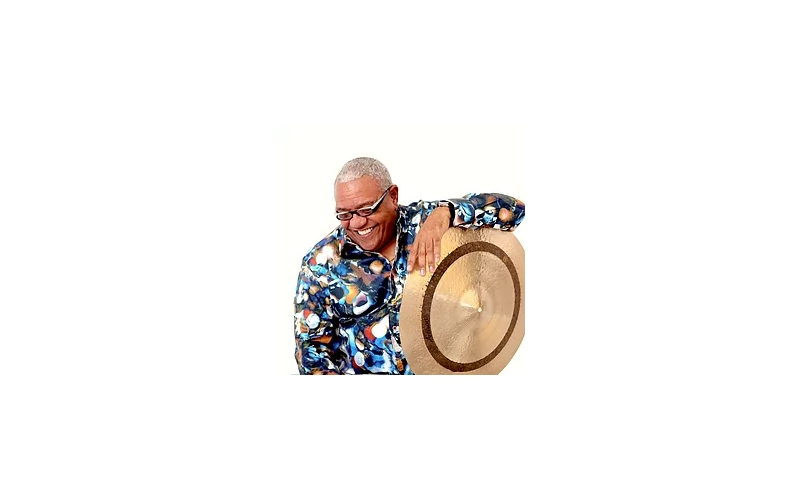 A superstar of the drums, Berroa came to the United States from Cuba as a youth in the 1980's and played in all the New York bands that were hungry for Latin grooves to mix with their jazz sounds. Berroa has recorded and played with McCoy Tyner, Chick Corea, Wynton Marsalis, Freddie Hubbard, Tito Puente, Mario Bauza, Gonzalo Rubalcaba, the Jazz at Lincoln Center Orchestra and the BBC Big Band just to name a few. This concert continues SRJO's "World View of Jazz" series and includes Dizzy Gillespie's classic 1947 Latin jazz hit, Cubana Be Cubana Bop.